PUT away the Bovril. Tech is where it’s at. Whether it’s systems that provide directions to away fans or update the score with a constant overlay of the action, smart stadia are here to stay. 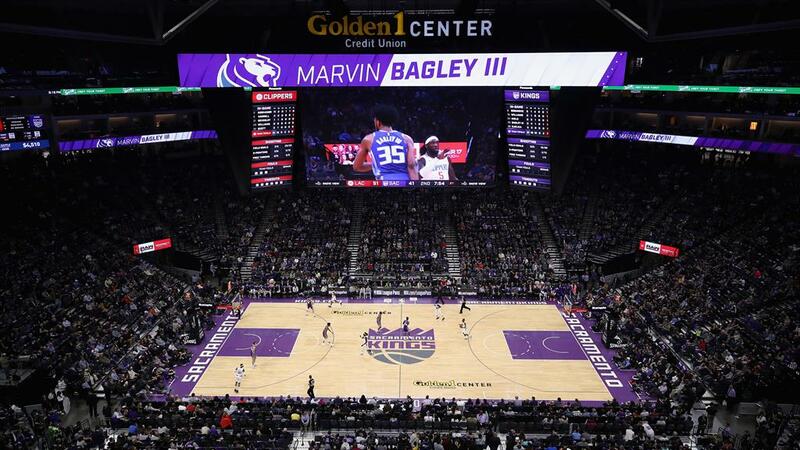 They’re certainly big business: in 2016, analysis of the smart-stadium industry by Zion suggested the market will grow by 21 per cent by 2023, reaching a worth of $12billion by 2023. That’s a heck of a lot of displays — and pies. 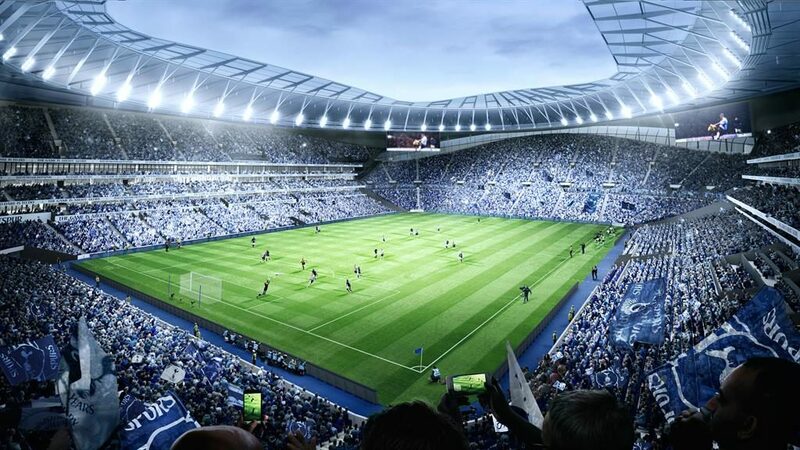 Tottenham’s new £750million stadium (supposedly opening by the end of the season) is the heir to the smart stadia throne. 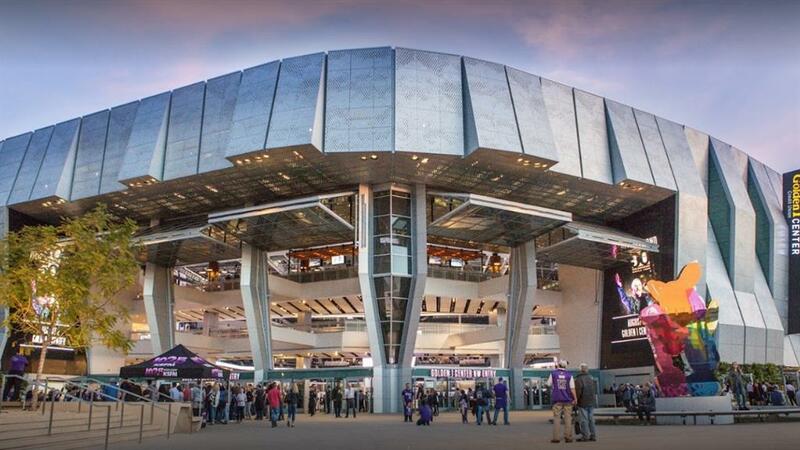 It’s the brainchild of global architecture firm Populous (which has also designed arenas including Wembley Stadium, the 2012 London Olympic Stadium and Yankee Stadium baseball park in New York). 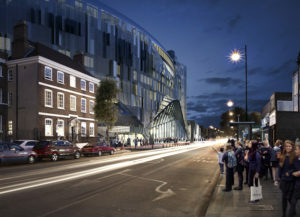 Managing director Christopher Lee says Spurs’ new home ‘will be one of the most technologically advanced anywhere in the world’. The 61,000-seat venue will have its own microbrewery, the longest bar in the country and even a glass tunnel for an up-close-and-personal fan experience. It will also have the latest technological advances: heated seats with USB ports; an entire building management system that controls all aspects of the building such as AC; LED screens and lighting that can change colour at the click of a button; and four giant HD screens, the largest in the UK, integrated into the interior, with two additional screens on the facade of the building allowing fans outside the stadium to experience some of the match-day atmosphere. It’s this sense of community, turning a fleeting flash of a goal into a shared event, that Lee says smart stadia help to provide, giving fans the sense of being part of something bigger. 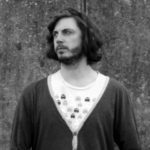 ‘In this context my approach towards smart technology in stadium design has always been to use it as a means of augmenting the live experience — to supplement it, not replace it,’ he says. Sometimes that supplementation is simply a means to increase convenience and minimise what’s known as ‘fan friction’. In the NFL, the Seattle Seahawks are piloting biometric screening tech in some areas of CenturyLink Field, allowing fans to enter the stadium and buy drinks simply by setting up a biometric profile and subsequently scanning a finger. 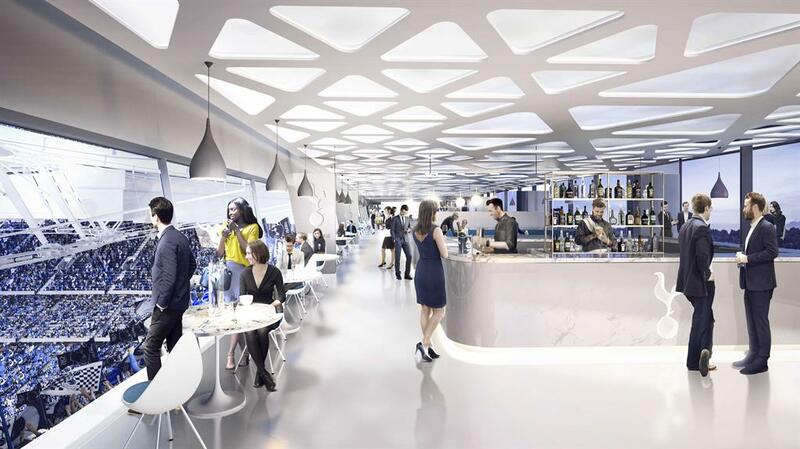 Populous hasn’t gone down the biometric route for the Spurs stadium but Lee promises ‘quick and effortless’ access with a smart card or mobile phone as well as a ‘state-of-the-art cashless payment system’ that will enable fans to get a drink or buy a shirt hassle-free. And they’re not the only ones making buying stuff easier. Only this month Rakuten announced that professional baseball team Tohoku Rakuten Golden Eagles and J1 League professional soccer team Vissel Kobe will roll out cashless payment systems at their respective home stadiums in Japan for the opening games of the 2019 season. Another aspect of making fans’ lives easy is helping them find their way around. 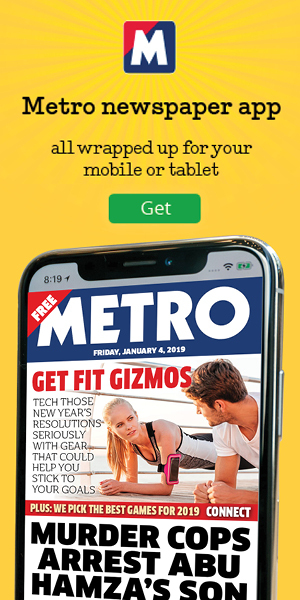 Announced last year, the Blippar Visual Positioning System will help navigation inside large indoor spaces, from airports to stadia, turning them into detailed and immersive AR experiences and guiding visitors via arrows and measurements. 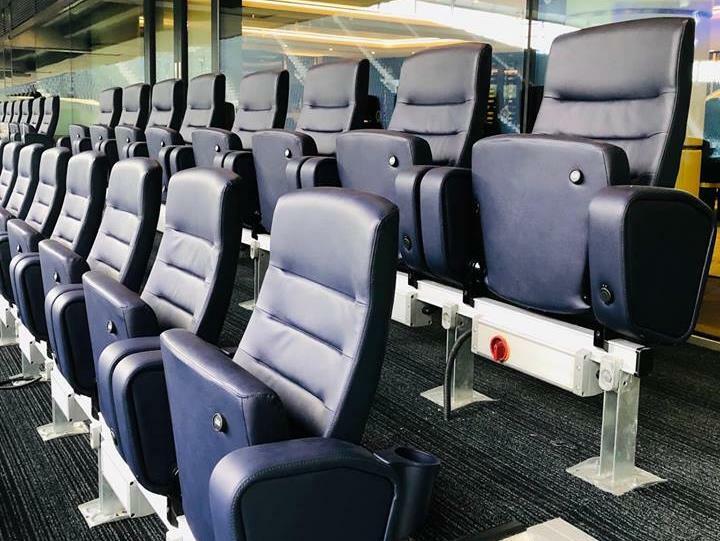 Indeed, Spurs are one step ahead with digital wayfinding signage, which enables bespoke event-specific information to be displayed and last-minute changes or messages to be quickly programmed in by stadium operators. ‘In effect, it gives them the power to change the flow of people around the stadium site in real time,’ says Lee. 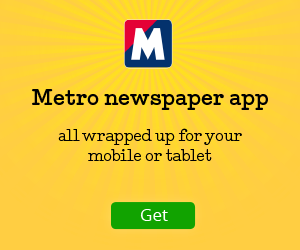 That’s potentially a godsend for event managers fearful of overcrowding. But it’s another kind of friction that will turn heads at the Spurs stadium, one that taps into the UK’s burgeoning love of another kind of football. 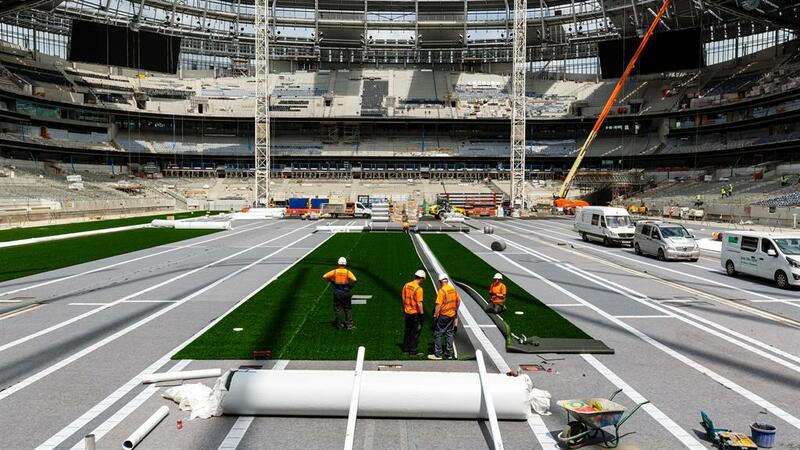 A two-pitch sliding system allows the natural grass football pitch to split into three and slide away, revealing a dedicated American football pitch 1.5 metres below. That will enable Spurs’ new digs to be converted into the first bespoke NFL stadium outside the US in just a few hours. What will tomorrow bring? Will we see hotdogs delivered by drone? Or the potential to vote on tactics at half-time? Not quite. But Lee believes we’re getting very close to a scenario where the architecture of a building will respond to us as individuals. That means smart technologies will know the make-up of spectators in a specific area of the stadium, while artificial intelligence (AI) will revolutionise the management and operations of a stadium and be able to respond to the specific needs of that user group. In other words, stadia will intuitively deal with situations. For example, if there are more females in a specific area the AI system could change the assignment of a ‘swing’ toilet block from male to female. And when there’s overcrowding near concessions stands, smart signage could direct fans to the bar with the shortest queue instead of relying on a fixed sign that directs them to the closest one. Transport delays, busy bars, toilet jams… the smart stadia of tomorrow have you covered. 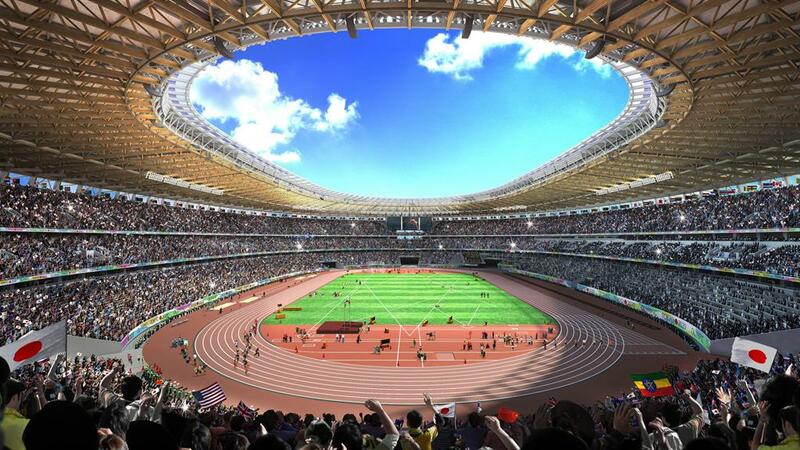 WHEN Tokyo hosts the 32nd Olympic Games in 2020, Japan will showcase smart stadia that embrace the Internet of Things, artificial intelligence, video streaming and real-time data. A lot of this technology will be provided by the NTT Group, which not only intends to fully roll out 5G in the city in time for the summer but also plans to completely transform featured stadia with facial recognition, high-density wi-fi, food delivery via mobile apps and seat navigation. There are also suggestions that virtual assistants, chatbots and translator services will help non-Japanese-speaking visitors navigate the stadia with real-time translation. 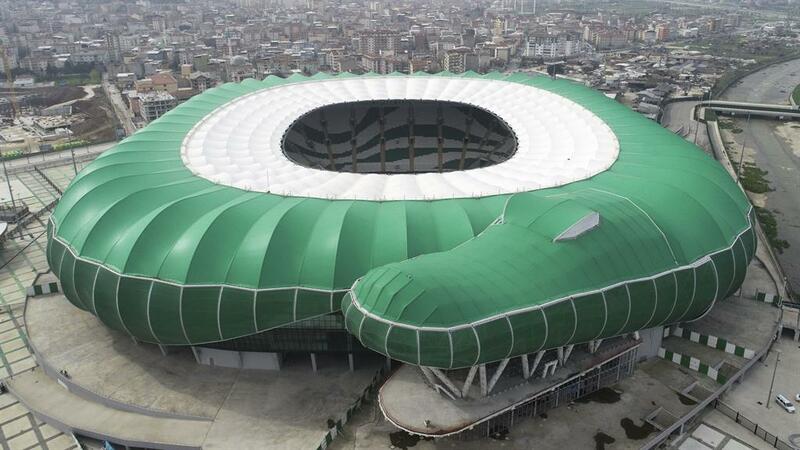 More ‘WTF!’ than ‘techie cool’, the 44,000-seater ground for football team Bursaspor, who are located in Bursa, is encircled by a giant green crocodile with eyes and teeth that light up on match days. 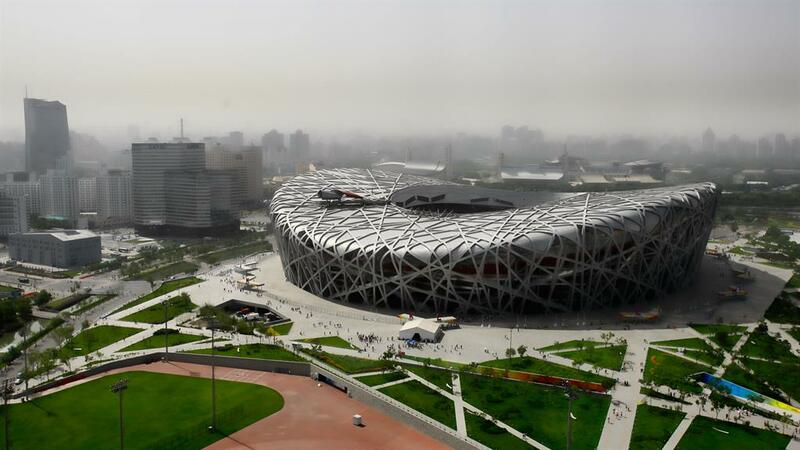 The 80,000-seat arena nicknamed the ‘Bird’s Nest’ features rainwater collection that is then used to water the grass pitch and fill under-floor pipes that heat or cool the venue depending on the weather. Some 650 miles of fibre-optic cable and 300 miles of copper run throughout the stadium and an accompanying app connects fans travelling to the stadium with the best available parking locations. 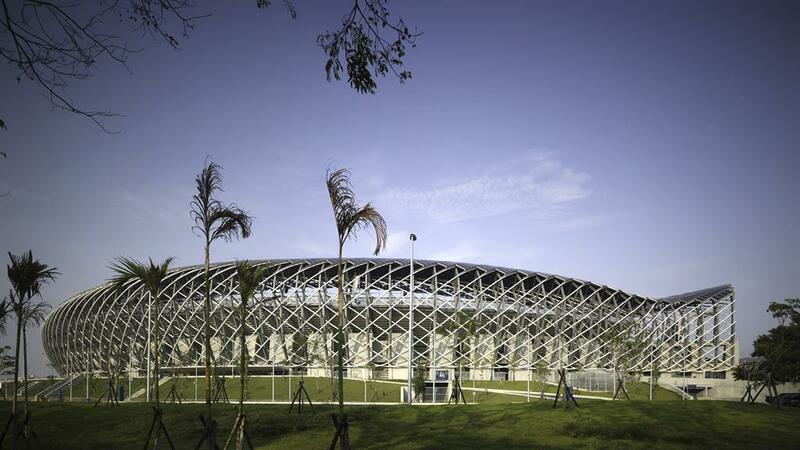 The first stadium in the world to be powered (almost) entirely by solar power, the world’s largest retractable dome and a customisable seating plan make this perfect for hosting numerous sports. The home of the San Francisco 49ers NFL team has an app that provides bathroom line waiting times, instant replays, and the ability to order food and drink from the comfort of your seats.